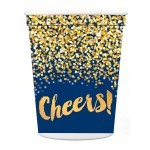 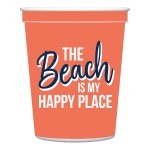 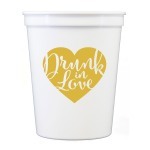 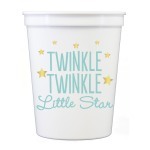 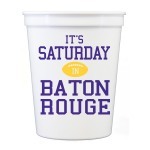 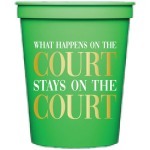 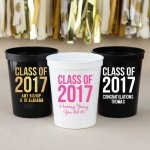 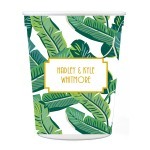 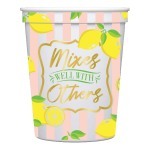 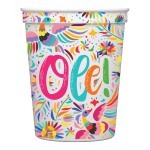 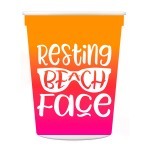 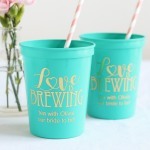 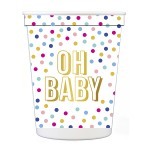 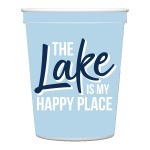 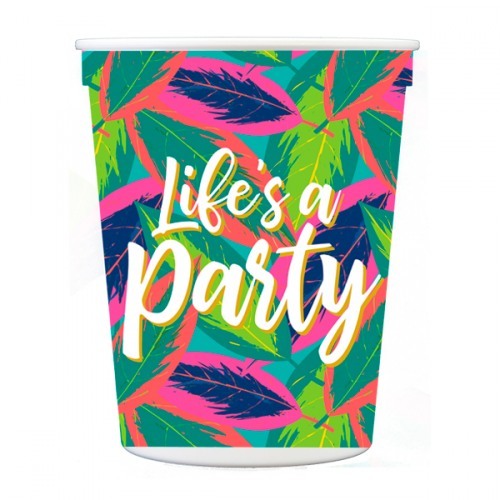 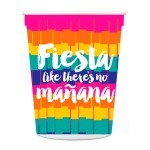 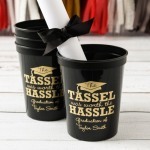 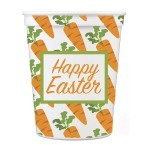 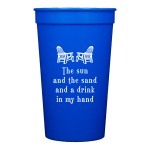 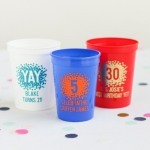 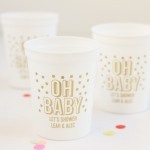 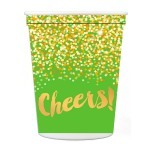 Bright palms leaves are ready to bring paradise to your drinks with the phrase "Life's a Party" in white and gold on these recyclable party cups. 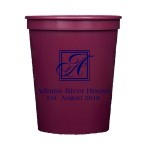 The corals, hot pinks, navy and greens will make everyday gatherings a special occasion. 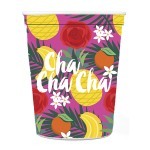 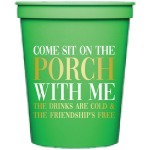 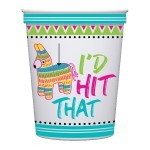 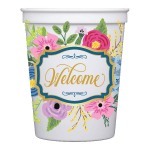 Add the matching drink hugger, cocktail napkins, and wine bag to make a great hostess gift or set a fun tropical table.